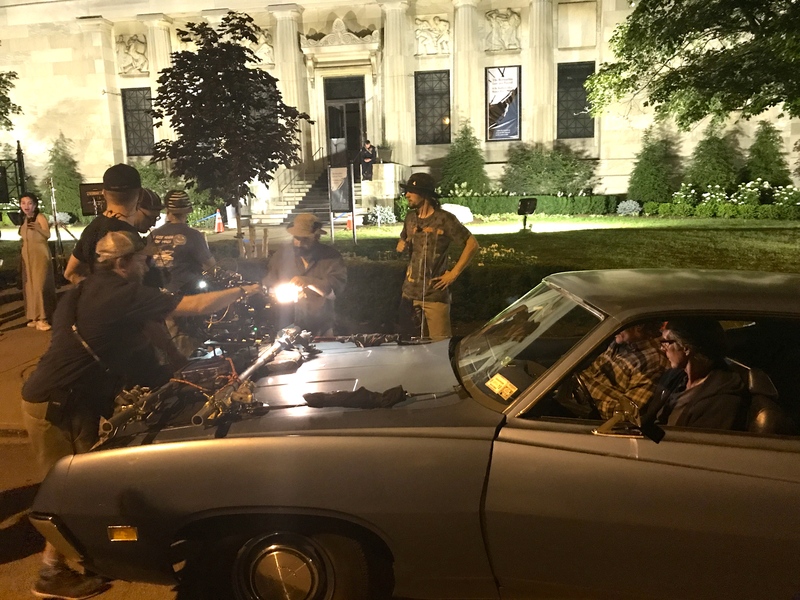 (July 28th, 2017) Western New York Native and actor William Fichtner has wrapped up his directorial debut with the feature film Cold Brook. Locations in Western New York included the Buffalo History Museum, Buffalo State College, Main Street in East Aurora, and the Colonel Ward Pumping Station. Along Fichtner himself, actors starring in Cold Brook included Kim Coates, Harold Perrineau, Brad Heinke, Mary Lynn Rajskub, Robin Weigert. Western New York natives Louis Mustillo and Charlene Amoia also returned home to take featured roles. Behind the Camera with ‘Cold Brook’ Producer Sara Shaak from Buffalo Niagara Film Office on Vimeo. Behind the Camera_ The ‘Cold Brook’ News Conference from Buffalo Niagara Film Office on Vimeo.